List Rules Vote up the places on Earth you think are the most beautiful. When you’re busy living your every day life—going from home to work to back home again—it can be tough to remember how much beauty there is in the world. Our typical daily lives are filled with such mundane sites, from the same trees we see every day to parking garages overflowing with dusty cars, which make many of Earth’s breathtaking sites all the more special. Whether they were built by the world’s best architects or natural wonders, the most beautiful places on Earth are rare sights to behold. Many of the most beautiful places on Earth are part of nature, putting the city of residence on the map for tourists and locals alike. Places like national parks, high-reaching mountains, and stunning beaches are often considered the most picturesque sites. Some of the places on this list were built by man, including the Taj Mahal and Neuschwanstein Castle. These beautiful locations can be found everywhere from China to the United States. What are the most beautiful places on Earth? This list features the top gorgeous sights mankind can enjoy. 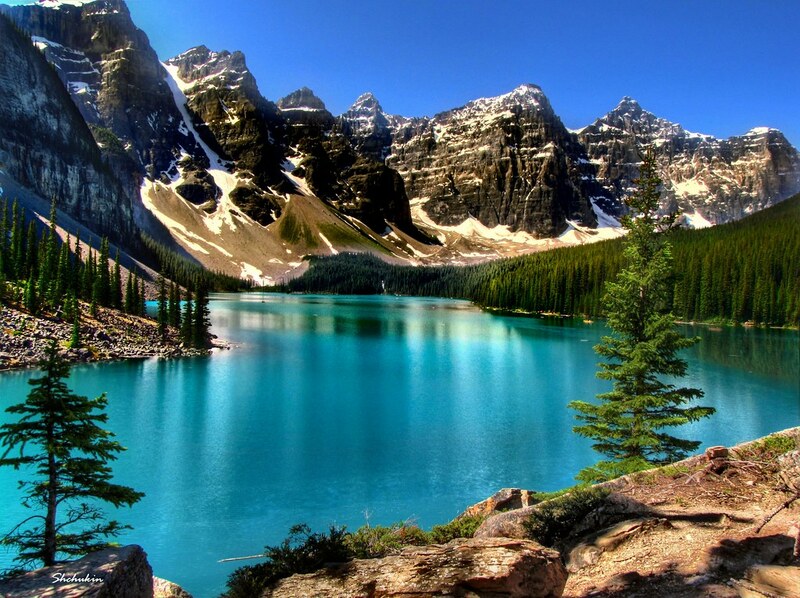 The highest peak in the Canadian Rockies is 12,972 feet. 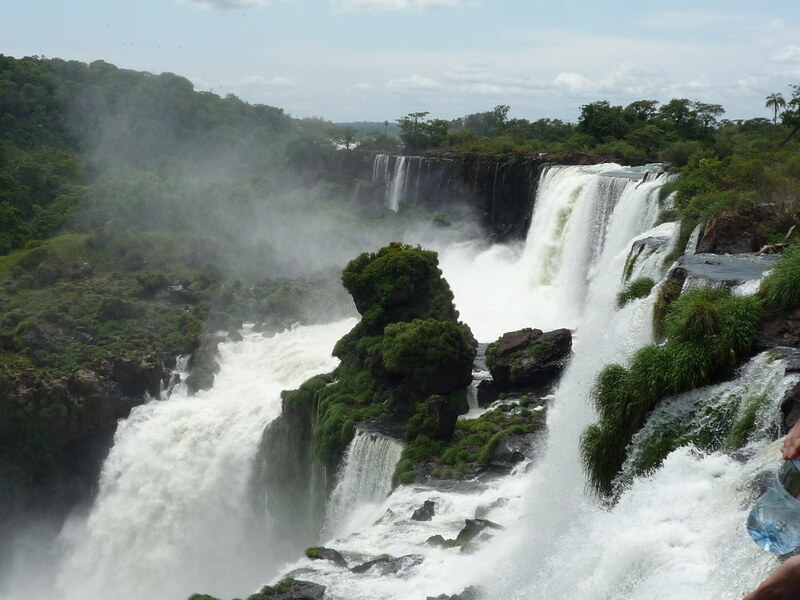 Iguazu Falls was named one of the New Seven Wonders of Nature in 2011. Shifen Waterfall is located in Taiwan. The Li River has a limestone cave, canal, natural parks, and a hill that looks like an elephant trunk.